Every country has its charms and magic, and each place separately gives us that energy which we unconsciously take as a gift, if we know how to feel it and receive. The view from one side goes to the sea, the ships in the distance … to the sky, where here and there appears a plane or on the other side of the hills and mountains – provide us with an immense sense of freedom and relaxation that literally makes us to be happy. That is Brazil…..
Below you can read some of travel advice which may help you to experience this country in the right way. 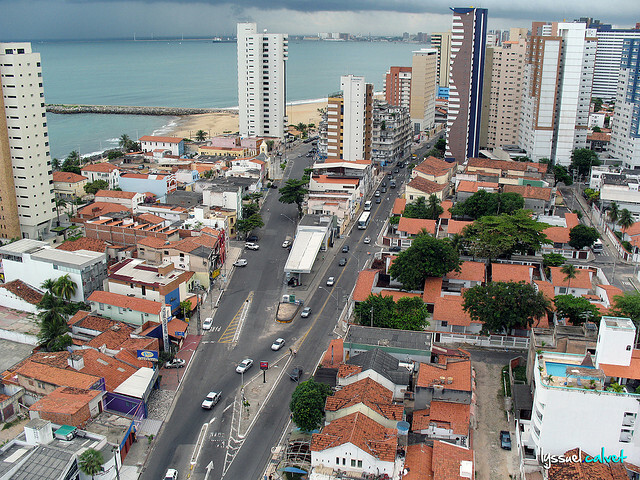 Fortaleza (translation – fort) is the capital of the federal state of Ceara that is located on the north east of Brazil and is the fifth largest in that South American country. It’s the most popular tourist destination of Brazilians. 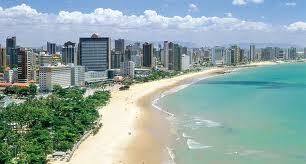 Read more about Fortaleza. 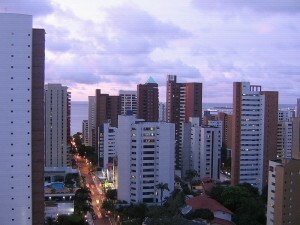 Traffic in Fortaleza has its own laws and parking is always difficult and often nearly impossible at the center. 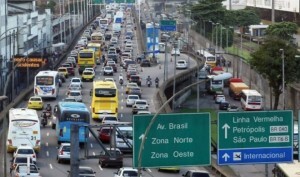 The peak on weekdays is from 8:00 to 09:00 and again from 17:00 to 19:00, although in some areas… Read more about driving in the Fortaleza. 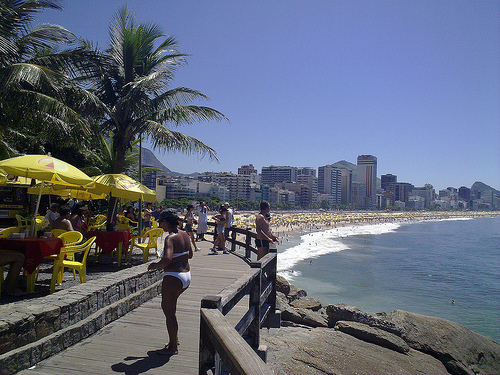 Brazil is perhaps the largest country in the world about which most people know very little. However, this began to change in the past ten years, after for some wealth increased and thus helped that 50 percent of the population find in the middle class. 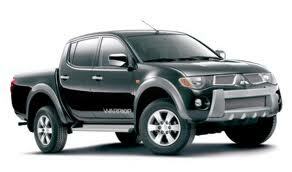 Of that number, 40 million are on the list of the middle class came from 2004th and 2010th year… Read more about it. Brazil shall visit 600,000 tourists for the time of this football championships, and another three million Brazilians will travel to matches, and responsible officials fear it will come to… Read more about it. 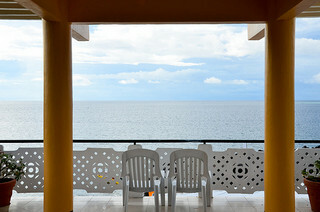 Don’t view your honeymoon as any other trip or vacation. It doesn’t matter where you decided to go, there are always things to make it more romantic … Read more about ways to plan your honeymoon. There are two types of tourists who love to go on a wildlife safari vacation. 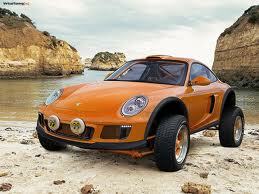 But, you should know that safari vacations can be quite expensive. There are some hidden costs involved, as well as some other things. Read our tips how to save your money.